In partnership with Microsoft Vietnam, Vietnet-ICT, one of our partner NGOs in Vietnam, conducted several Tech4Good events over 2016. 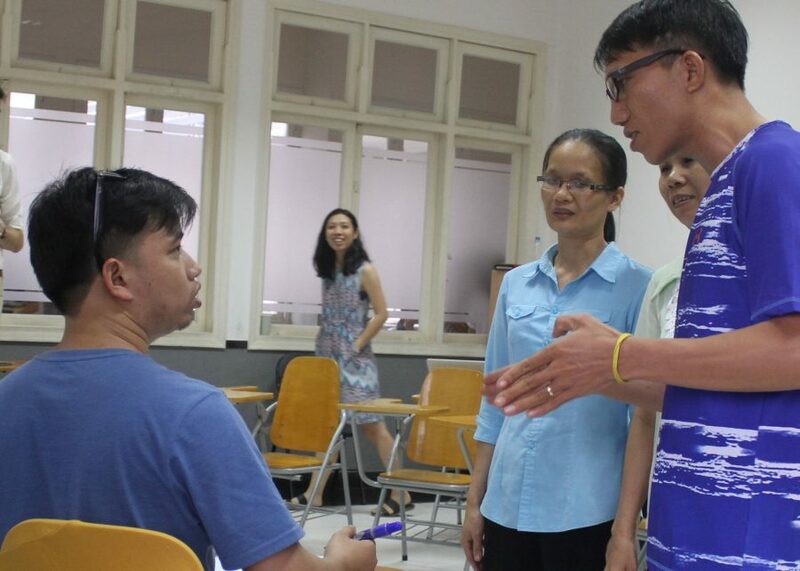 More than 150 organizations representing 117 nonprofit organizations attended the workshops held over a 3-month period in Vietnam. 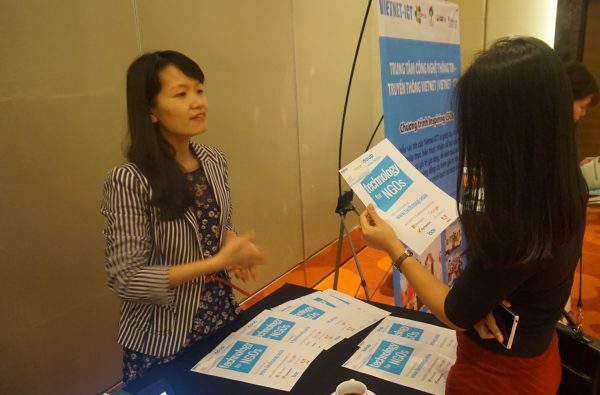 In addition to the face-to-face training sessions, Vietnet-ICT also co-developed a website providing technical support and knowledge for Vietnamese nonprofits. Articles and video tutorials on technology and Microsoft products are available for nonprofits, with the goal of helping them gain access to discounted and donated software. 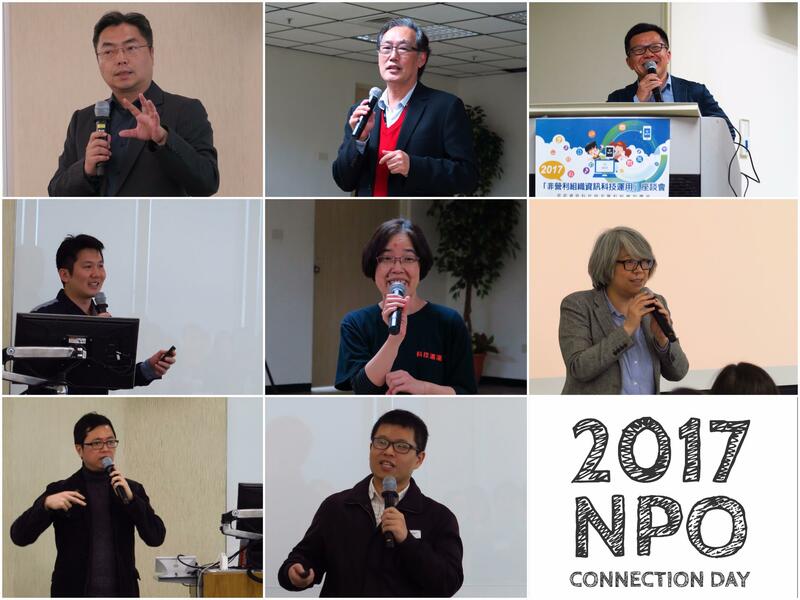 Since its inception in 2013, Vietnet-ICT has reached out to more than 200 organizations and helped 111 organizations receive donated and discounted software and technology. Click here for more information on Microsoft’s Tech4Good event.